Outlook: This may be Mihas' premier event as evidenced by her ability to be patient. She handled fast paces as well as tactical ones in championship formats. It should be easy street unless she competes in some national level meets or against newcomer teammate Ava Parekh who ran 5:03 as an 8th grader last year. The #2 returner in the state clocked a personal best 4:55.68 in winning the Distance Night in Palatine. 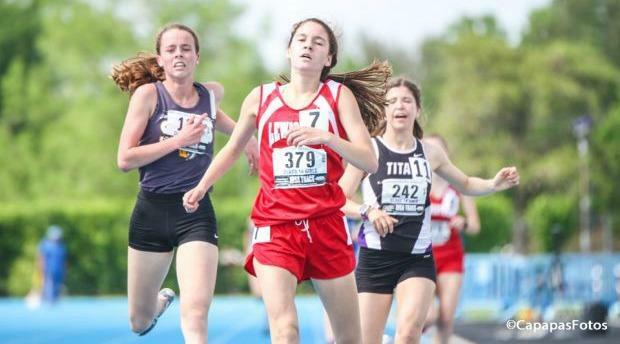 Mihas has improved since that wonderful effort and could be the first Class A girl under 4:50 since Stephanie Brown (Tri-Valley) ran 4:48.27 in 2009.